Baltimore Heirloom Veggie Party and Contest! Heirloom Veggie Party and Contest! Join fellow urban gardeners to celebrate Heirloom Vegetables at Cylburn Arboretum. 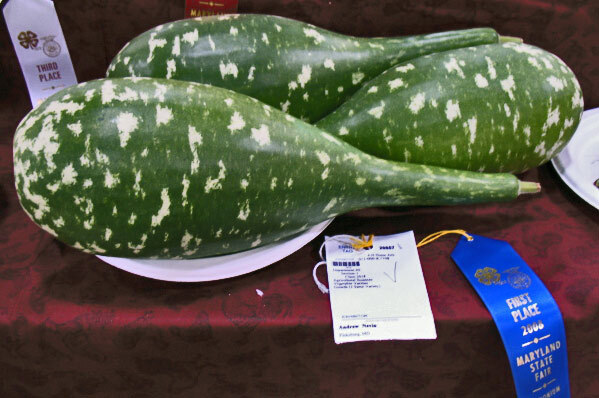 A judged vegetable show will be held, along with family activities and workshop. This event is being coordinated by the Baltimore City Farms office and the Cylburn Arboretum Association. After you’re done at the Heirloom Vegetable Celebration, head over to the Whitelock Community Farm to celebrate community gardens and urban agriculture in Baltimore at the Charm City Garden Tour and Party!